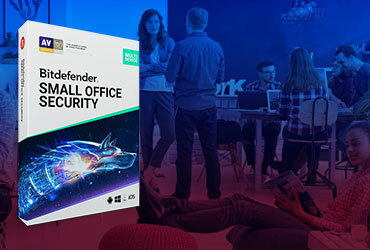 Bitdefender 2019 allows the exclusion of specific files, folders or file extensions from scanning. 1. Open the Bitdefender program and go to the Protection window. 2. Click the Settings button in the ANTIVIRUS module. 3. Select the Exclusions tab. 4. Click on the List of files and folders excluded from scanning accordion menu. 6. Click Browse and select the folder that you want to be excluded from scanning. Make sure it’s excluded from Both on-demand scanning and on-access scanning. 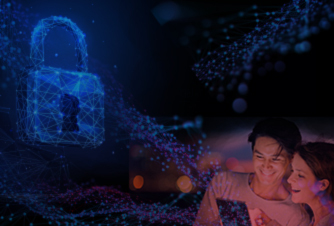 • On-access scanning represents Bitdefender’s capability to offer real-time protection against a wide range of malware threats by automatically scanning all accessed files and e-mail messages. 7. Click Add to save the changes and close the window. Bitdefender 2019 also allows you to exclude file extensions from scanning. When excluded, files with those extensions will no longer be scanned by Bitdefender. 1. Click the List of extensions excluded from scanning accordion menu. 3. Enter the extensions that you want to be excluded from scanning, separating them with semicolons (;). 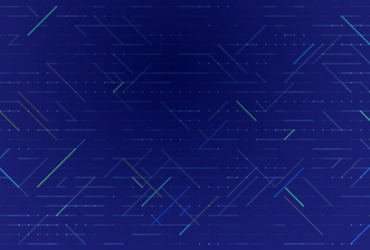 Here is an example: txt;avi;jpg. Again, make sure the extensions are excluded from Both on-demand scanning and on-access scanning. Rating: 1.0. From 37 votes.